Trueface - How do I affect you as a Leader? How do I affect you as a Leader? 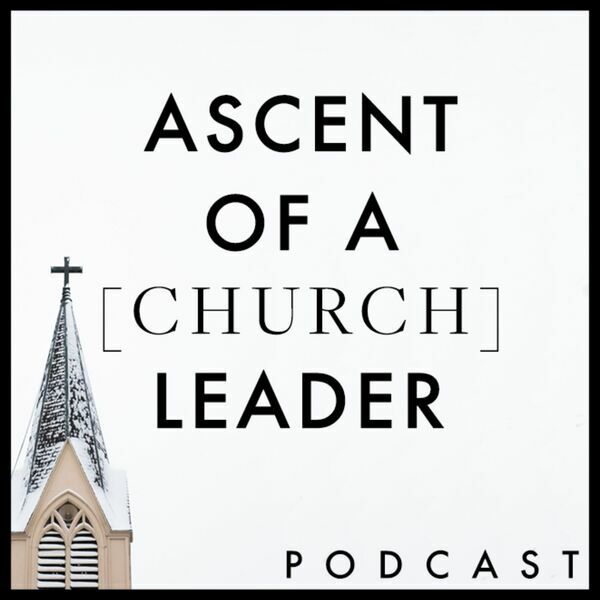 This week we continue in The Ascent of a leader, discussing the second rung of vulnerability. How are vulnerability and transparency different? What does it mean to ask "How do I affect you?" and what does it mean to answer that honestly?